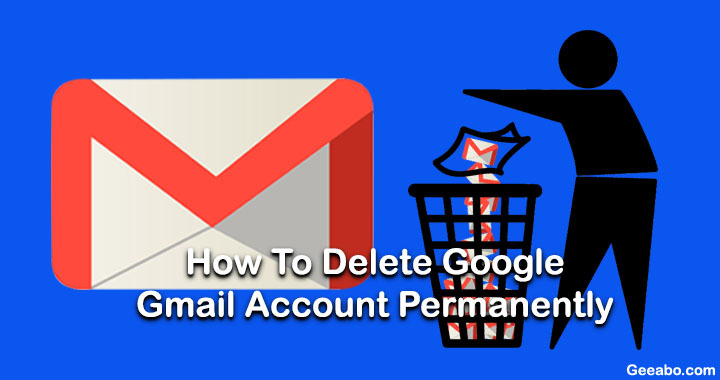 How To Delete Google Gmail Account Permanently. If you created many E-mail ID’s and now you want to delete some ID’s Or you want to delete from any other reasons then this article will really helps you. Your is account is hacked. Someone knows your account password and they misuse your account. You had created new Gmail account for some special work and now you thinks that the need of the particular account is over. 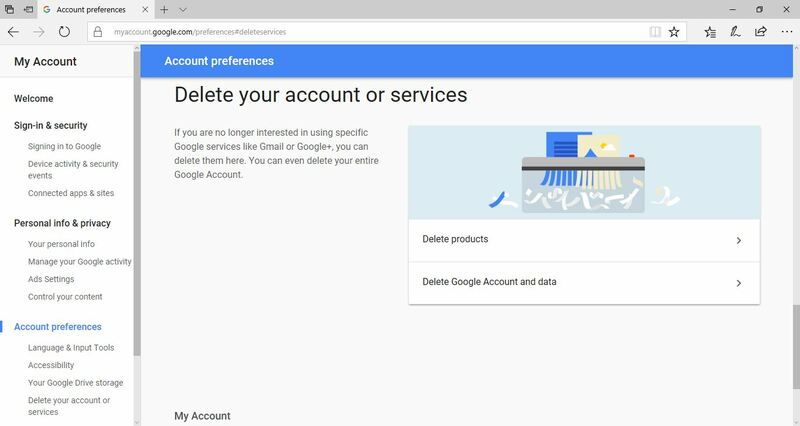 Then you have an option to delete your Gmail account permanently from Google. 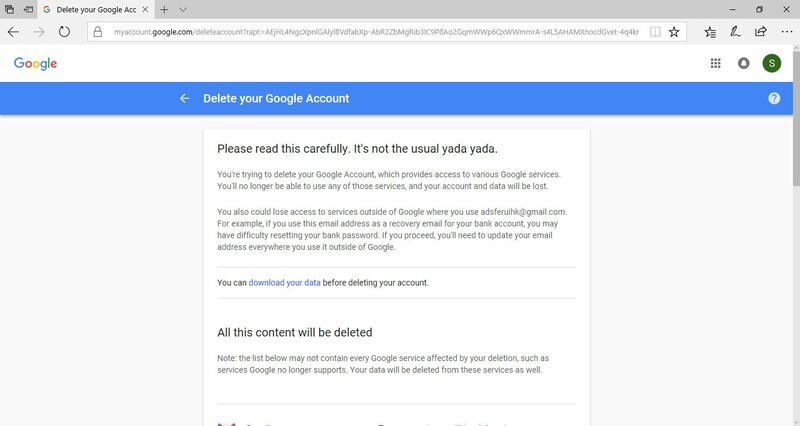 Note – I recommend you to take a backup data of your Google services before deleting your Gmail Account because Google provides a lot of services. I will tell you the process to take backup below. So be Happy 🙂 . If you are confirm that there is no any important data, files, etc. in your Gmail account then you can leave this step (Backup). 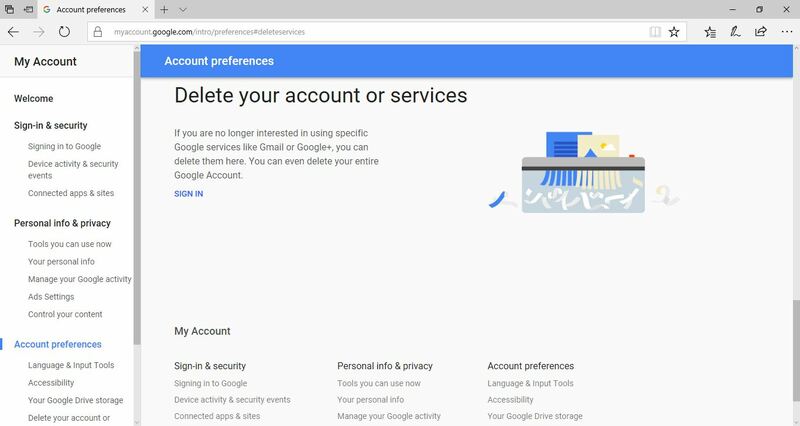 Follow the Steps – You can delete your Gmail account by following these 6 easy steps. #Step 1. 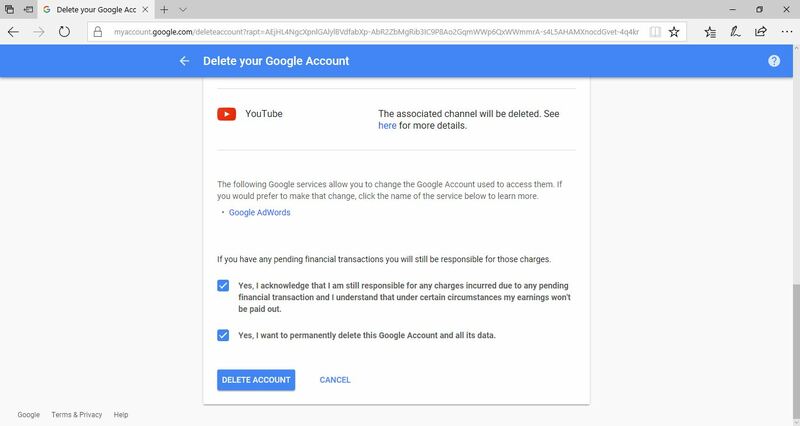 Go to the Google Account preferences (Delete your account or services) Website or You can simply Click Here to proceed. #Step 2. After Click on the above link you will go to the “Delete your account or services” page. Now click on SIGN IN option. #Step 3. 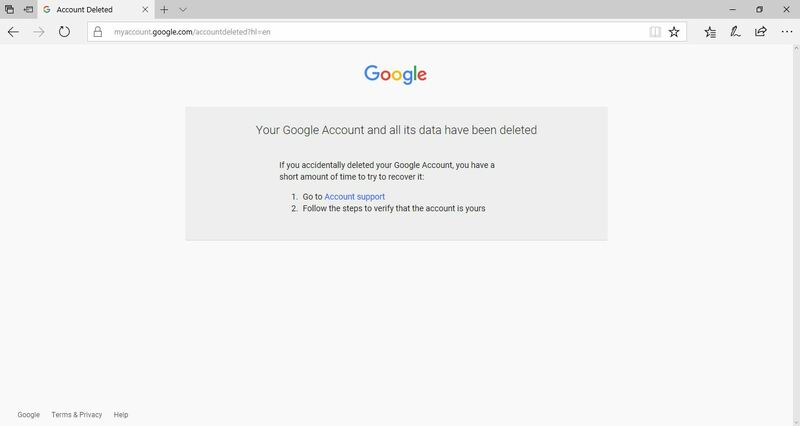 After Sign in Now click on “Delete Google Account and Data”. #Step 4. 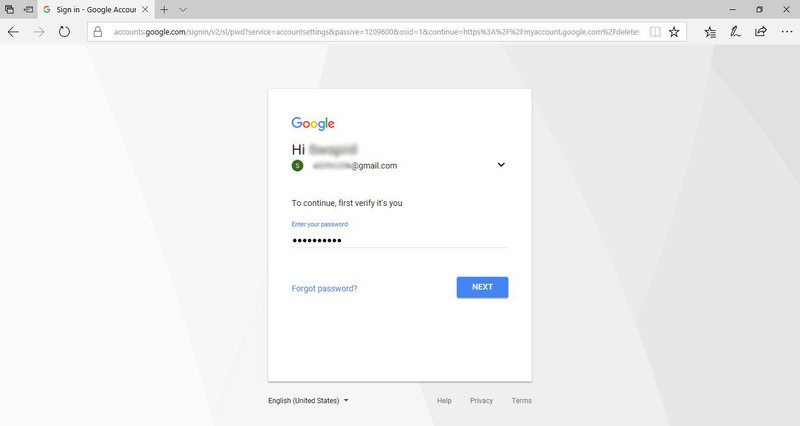 Here Google will ask your password again “To continue, first verify it’s you” simply enter your password and click Next. #Step 5. If you want to take a backup of your google services then Click on “download your data”. #Step 6. Scroll down and tick the both check boxes and click on “DELETE ACCOUNT”. And here, you can see that the Gmail is deleted. So friends, this was the whole process of deleting Gmail account.